Photo by Michael Ochs Archives/Getty ImagesVH1 has announced plans to honor the late Prince with steady airings of the singer’s 1984 movie Purple Rain throughout the weekend. Tonight, Thursday, the showings of Purple Rain will alternate two two-hour blocks of of Prince’s most memorable music videos, begining at 5:30 p.m. ET/PT. 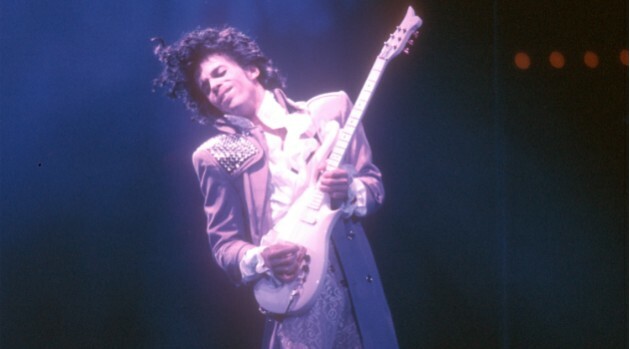 Purple Rain showings will continue a noon and 10:30 p.m. on Friday; 9 a.m. and 4:30 p.m. Saturday and 1 and 9 p.m. Sunday. Prince died Thursday morning at his Paisley Park Studios in Chanhassen, Minnesota, outside of Minneapolis at 57.